She holds a Master of Arts Degree in Sociology. Follow @JAZonaMINE as she navigates Petty Black Feminism, everyday -isms, and life's funny moments on Twitter, and Instagram. If pettiness is an act of resistance, Amber is a freedom fighter for petty Black Feminists everywhere. 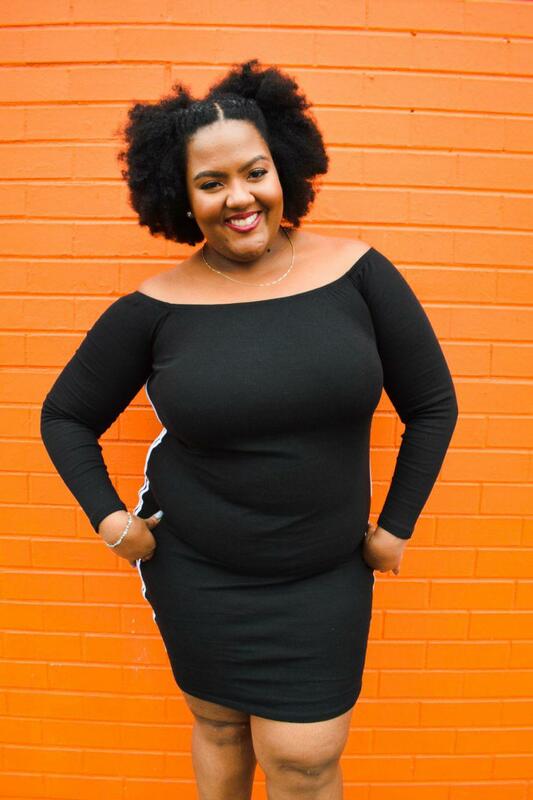 Known as the High Priestesses of Black Joy, Amber J. Phillips is a writer, social justice organizer, digital strategist, and multimedia creative whose work has been featured on ESSENCE, The Breakfast Club, Huffington Post, and NPR's 1A. Amber believes in writing stories, creating culture, and building campaigns that envision Black women and our communities in the future while telling the truth about our world as it is. You can find her on Instagram and addressing subtle racism and patriarchy on Twitter.